3 architectural drawings : blueprint ; 27 x 38 cm. Consists of architectural plans for building at 2565 Prior Street. 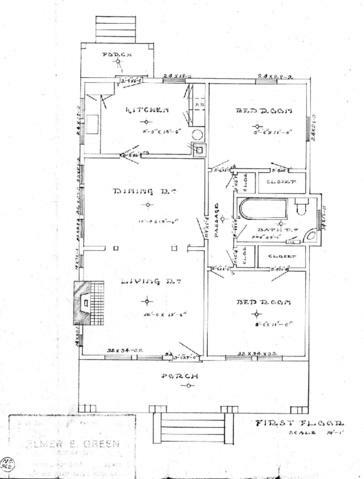 Floor plans and elevations for single family dwelling.